Recently, we explored what we believe God is calling us to be as a church meeting in Molonglo. 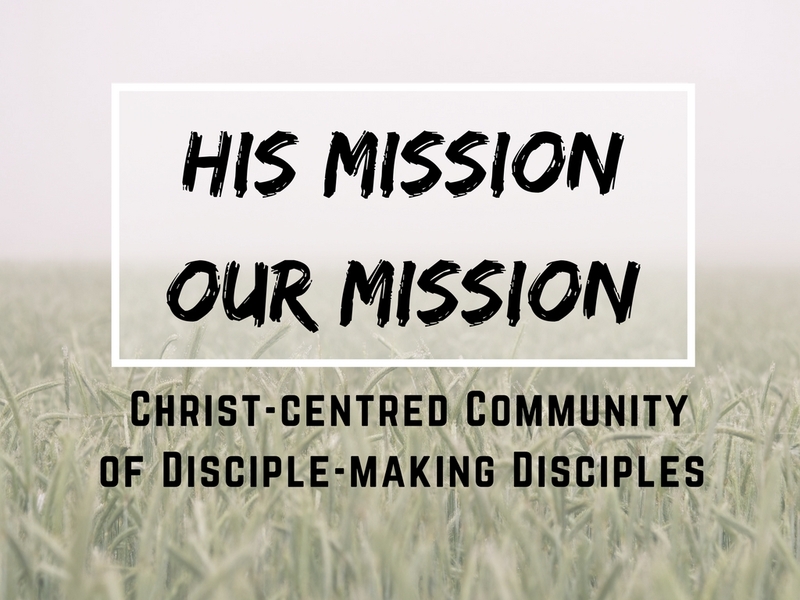 We are convinced that, under God, we are to be a ‘Christ-Centred Community of Disciple-Making Disciples’ in the Molonglo Valley and beyond. Click below to listen to each sermon in our 4-week series called ‘His Mission: Our Mission’. © 2019 Copyright Stromlo Christian Church.